The advancement of technology has touched virtually every industry. While the effects haven't always been for the better, they have in the vast majority of cases, improving efficiency both for producers and consumers. Life insurance is one of the arenas where technology has helped the industry move forward, and in the coming years, experts within the profession believe that there's much more in store, a recent poll discovered. A majority of life insurance professionals - brokers, carriers and vendors - are confident that the advancement of technology will make their working lives easier should they stay in this line of work, a new survey from Munich Re revealed. Specifically, 55 percent of respondents said they anticipate insurance policies to be administered more speedily thanks to technology, due in part to the clerical side of issuance becoming less cumbersome. Presently, the quickness with which customers receive their policies isn't up to par, the respondents implied based upon their answers. For example, among all the key issues that participants were asked to apply a value to - on a scale of 1 to 5, the higher number representing "significant importance" - streamlining the application process was given top billing, Munich Re found. Paul Myers, Munich Re's vice president and actuary of the firm's reinsurance marketing division, indicated that the quickness with which technology is advancing suggests that more streamlined policy administration is just the tip of the proverbial iceberg. "It is natural that companies would focus first on ways to make the policy issuance process faster and easier, but we expect that technology will take us far beyond process improvement," Myers explained. He added that Silicon Valley is pumping out the latest and greatest in technological advancement on a constant basis and brokers, carrier and vendors are sure to be the beneficiaries. 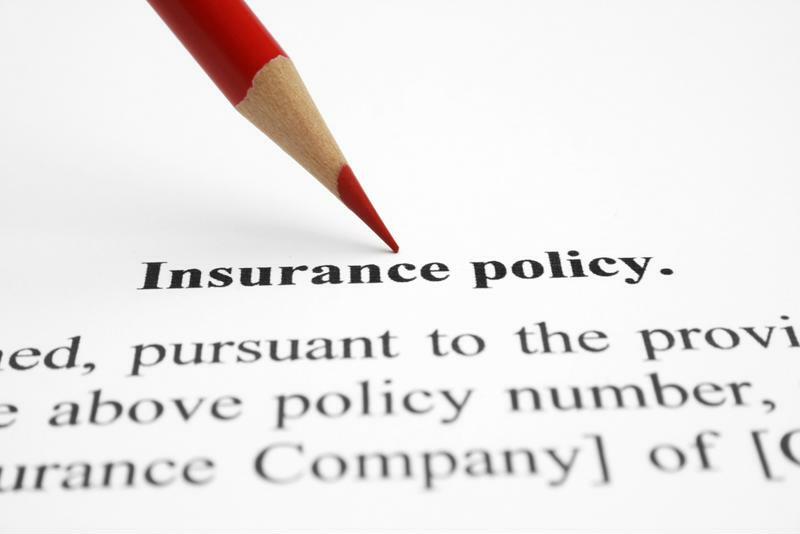 Most professionals believe insurance policy issuance will be expedited thanks to technology. Speaking of which, 2016 has proven to be a year where more Americans are ensuring that their loved ones are the beneficiaries of their life insurance policies. Compared to 2010, an additional 5 million households have life insurance coverage in place, LIMRA reported from its "Trends in Life Insurance Ownership" study published in September. Meanwhile, only about 30 percent of residences don't have policies established, tying a record low that was last reached in 2010. Millennials - those who range between 18 and 35 years of age - may be responsible for the notable increase in covered consumers, as the importance of life insurance may have been impressed upon them at a young age by their parents, friends or relatives. Today, around 70 percent of millennials have some form of life insurance protection, LIMRA reported, up from 60 percent six years ago. As insurance professionals are well aware, the more responsibilities individuals have, the greater the need is for them to be appropriately covered with the proper amount of life insurance. Raising young children, buying a house or carrying large amounts of debt are a few examples of when a purchase is advisable.